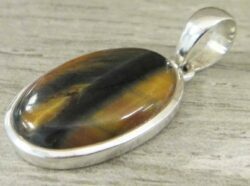 Tiger’s eye jewelry from Glassando includes a variety of tiger’s eye pendants, tiger’s eye bracelets, tiger’s eye set in sterling silver, and more! 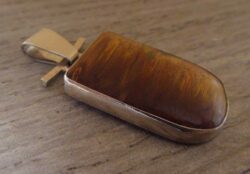 Our selection also includes various types of tiger’s eye, such as red tiger’s eye, blue hawk’s eye, and Australian marra mamba. 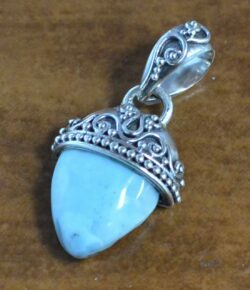 This phenomenal gemstone looks great in our handmade jewelry! It showcases shades of brown that shift as the light hits it from different angles. 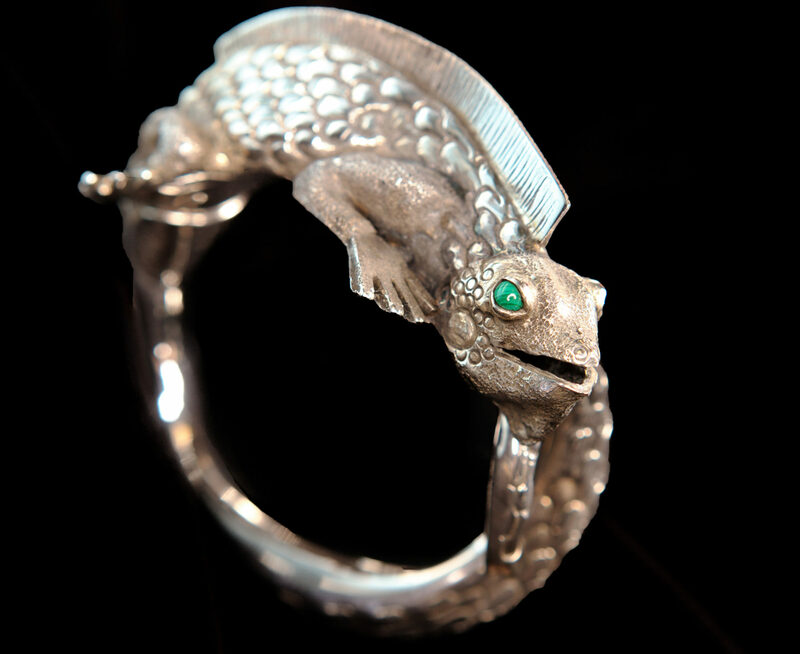 It is sure to delight lovers of neutral colored jewelry and unique gemstones! 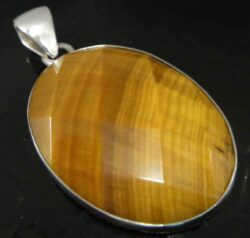 Artisan tiger’s eye jewelry is available from Glassando, here on our website and inside our Iowa City jewelry store! 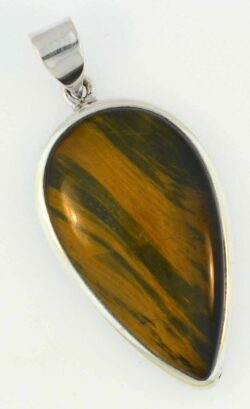 This gemstone is a wonderful choice for anyone who enjoys brown jewelry, phenomenal gemstones, or unique handmade accessories. 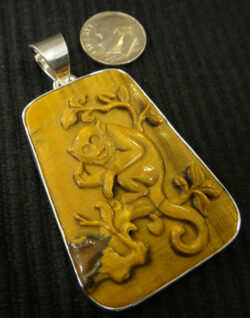 Glassando features tiger’s eye cabochons, faceted tiger’s eye, and even carved tiger’s eye! 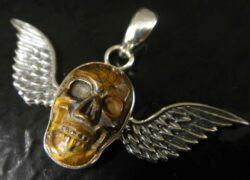 In addition to these pieces, you can view even more handcrafted pendants, bracelets, earrings, and rings in our boutique store inside the Old Capitol Mall. The Old Capitol Mall is located next to the University of Iowa Pentacrest, and it is often also called the University Capitol Center or the Old Capitol Town Center. Please be aware that Glassando does not have an outside entrance, but can easily be accessed on the building’s first floor, next to GNC. Parking is available inside the Capitol Street Parking Ramp, which is conveniently attached and offers your first hour free of charge!